Museum Man waves to the crowd at the Canada Day parade. Huronia Museum celebrated Canada Day 2013 in style! 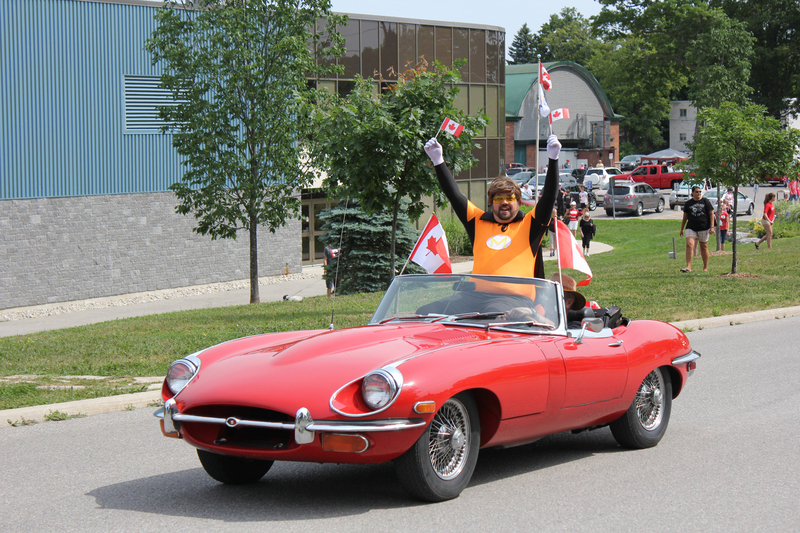 Museum Man showed his Canadian pride in the Midland Canada Day parade riding in the back of a ’69 Jaguar. Visitors to the museum were treated to a free t-shirt that they were able to tie-dye into their own unique design. Canada Day is always a special time at the museum, and we’d like to thank all the people who helped to make this Canada Day a huge success! 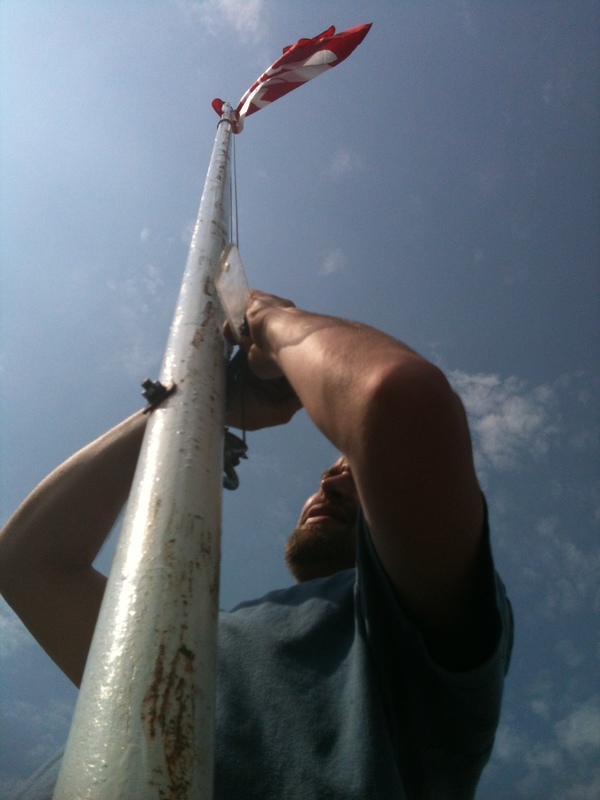 Huronia Museum maintenance manager Calvin Watts puts up a fresh new flag in anticipation of Canada Day. Huronia Museum is getting ready for Canada Day 2013! Come to downtown Midland at 10:30 am to see Museum Man in the Canada Day parade. Then make your way to Little Lake Park and drop by the museum for a FREE t-shirt (courtesy of Barber & Haskill) that you can decorate in your own unique way. 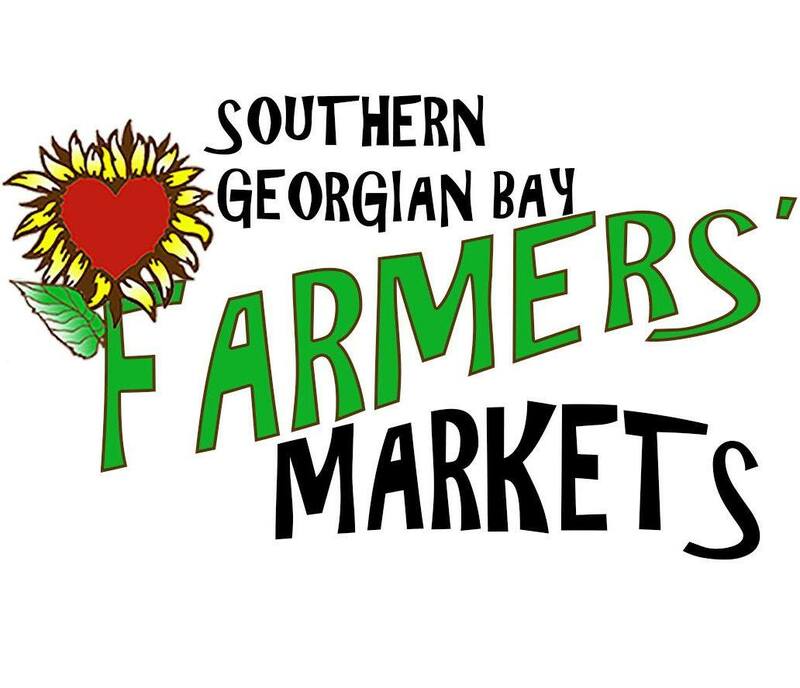 Come help us celebrate Canada’s 146th birthday! This is the “art house movie” segment from the History Hero launch video. Out-takes follow. What do you think of the History Hero campaign? Let us know in the comments.